Hollywood actor and eco-head Leonardo DiCraprio has formed a Formula E team in a joint venture with Venturi Automobiles. 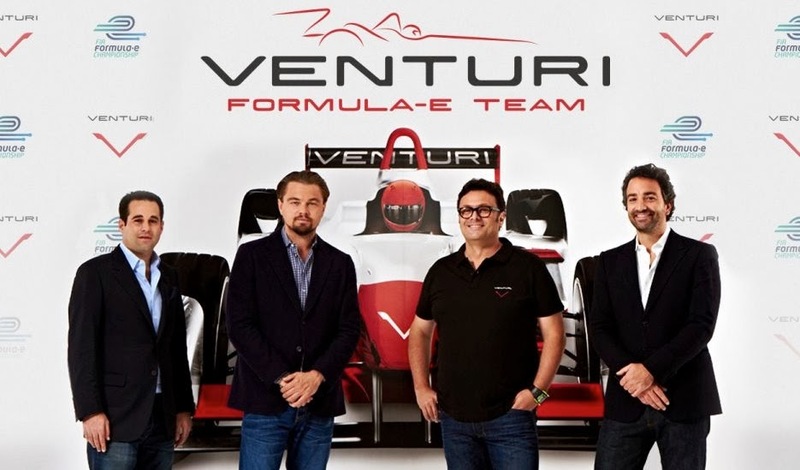 The new team, Venturi Grand Prix Formula E Team, will be based out of Monaco and are the tenth and final confirmed team on the grid for the electric racing series. Formula E will compete at 10 city centre races across the globe, including events in Beijing, Los Angeles and London. Some big names in there. And Super Aguri. You can read more about the Formula E championship here.